The BugOut initiative is designed to cover the Island of Virgin Gorda and its surrounding Islands; Eustatia Island, Necker Island, Mosquito Island and Prickly Pear Island. This area encompasses a community of approximately 4,000 people. As part of the program we have divided this local area into ‘precincts’. 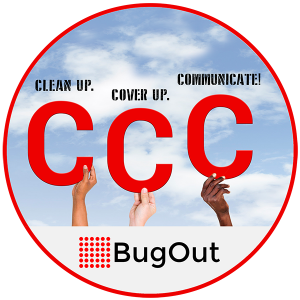 As BugOut is powered by community activation and education, our ‘precinct’ system allows each area to be monitored by a ‘precinct captain’ a leading member of the community who will be able to report directly its participants to share, implement, monitor, and advance vector control efforts against mosquitoes, specifically the Aedes Aegypti species. Click here to locate your precinct and find out how you can get involved.